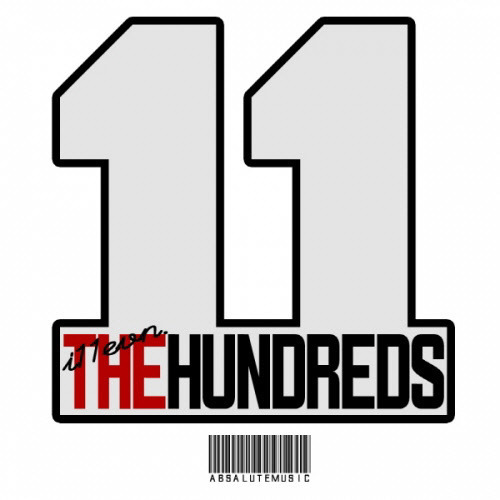 On January 9, Grand Pics‘ i11evn revealed the MV for his first digital single titled ‘The Hundreds‘. The track, which is based on his experience in the underground hip-hop scene, covers various issues including the decline of lyricism and creativity in current Korean hip-hop music. This entry was posted in Album Release, Miscellaneous, Videos and tagged absalute music, i11evn, scary'p, the hundreds, yphd. Bookmark the permalink.